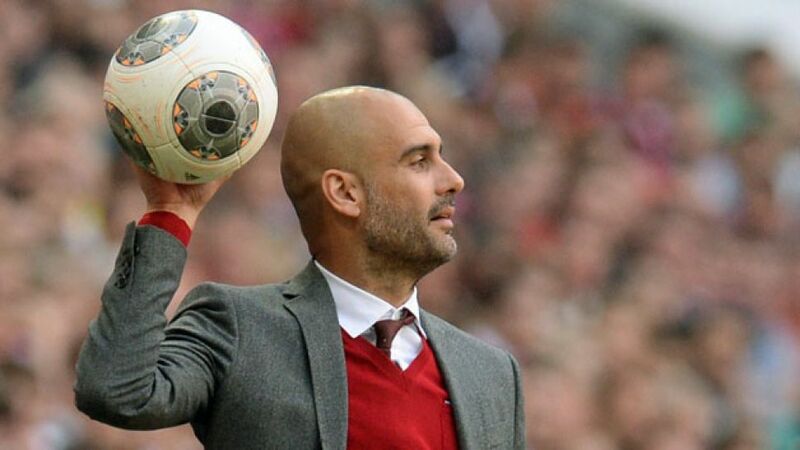 Pep Guardiola led FC Bayern to their 23rd Bundesliga crown in record time in his debut season in Munich. Munich - To say FC Bayern München head coach Pep Guardiola's debut season in the Bundesliga has been a success is a massive understatement. Taking charge of a side that cleaned house in the honours department under Jupp Heynckes, the Catalan swiftly put his mark on the Bavarian giants, guiding them to a domestic double as they collected their 24th national title in record time at the end of March, as well as defending their DFB Cup crown against Borussia Dortmund. Further best marks, meanwhile, included a 19-match winning streak as well as a 28-game unbeaten league start to life in Germany's top tier.